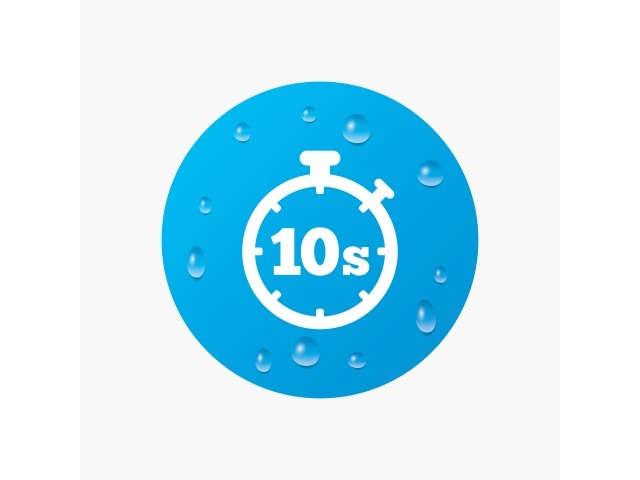 Does 10 seconds sound like a lot of time? It is when it comes to viewing video ads on Facebook. The Wall Street Journal’s CMO Today blog reported that the social network introduced a new pricing option for advertisers, giving them the option of only paying for video ads that were viewed for at least 10 seconds, rather than being charged when those ads were displayed on users’ screens. CMO Today reported that the move was a response to advertisers’ complaints about paying for video ads that were never viewed by users, adding that since these ad units are sold via auctions, the 10-second option may also be more costly for advertisers. We don’t believe it’s the best option in terms of capturing the best value and brand objectives marketers care about, but we want to give them control and choice over how they buy. Facebook also told CMO Today it is in talks with the Media Rating Council and third-party measurement companies including Nielsen to determine the most accurate ways to measure video consumption via mobile devices. Readers: What do you think of the 10-second option?